Do you need to apply for Alternate PD? 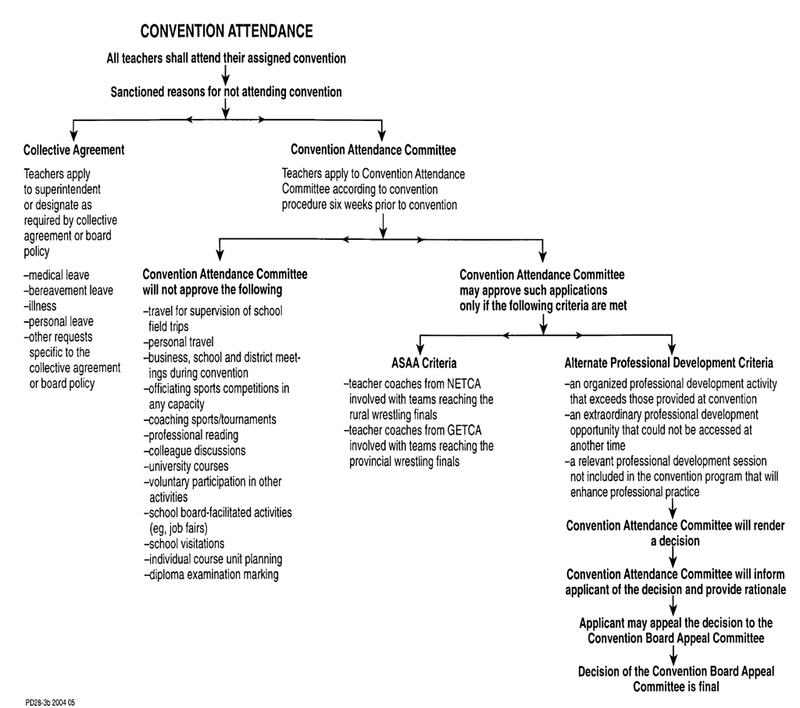 Attendance at their assigned teachers' convention is a legal and professional responsibility for teachers. 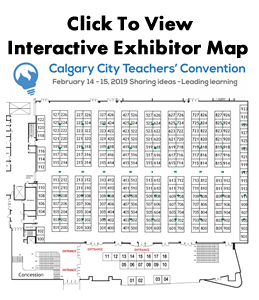 In special cases absence at teachers' convention may be approved provided a teacher applies to their convention board to attend an alternate professional development (Alternate PD) opportunity that occurs during convention. Please refer to the flow chart below to help you determine if applying for Alternate PD is appropriate in your case.